GreenVulcano® ESB is built to support complex SOA architectures. you immediately ready to start. of enterprise integration issues like exchanging data between existing systems. For every problem let us know, we’ll suggest you the best solution for your environment and assist you in the most difficult parts of the installation and first setting. 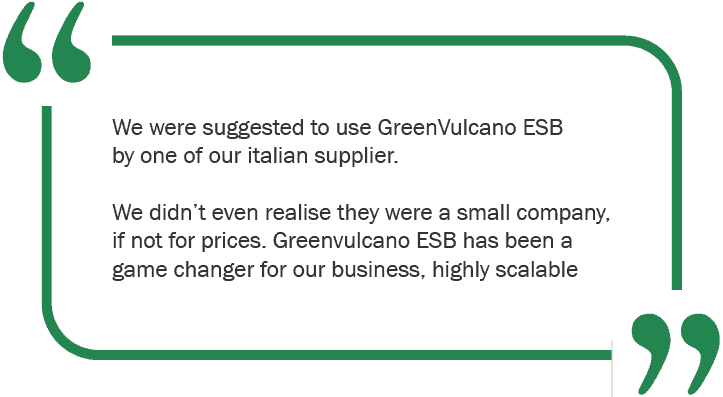 It’s a graphical tool that allows to design, configure and test GreenVulcano® ESB business flows. It is based on Eclipse, also adding the meanings to design, debug and test GV services. 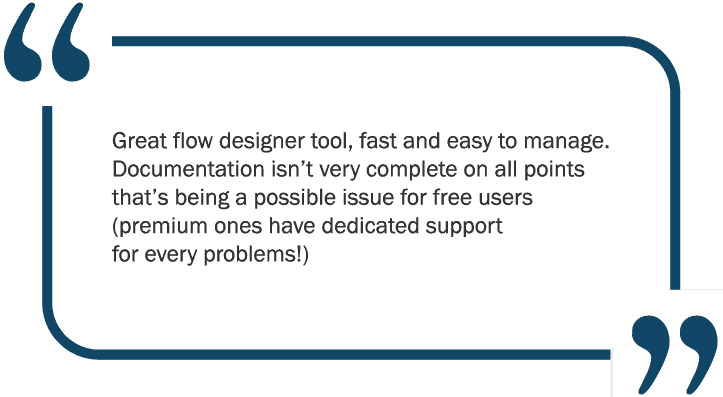 Business Analyst: designs the business flow regardless how to interface systems. Technical specialist: configures the flow designed by Business Analyst, adding all technical information needed to interface systems. GreenVulcano ESB is developed using Java OSGI technology and all the components are Osgi, giving more and easy extensibility to the environment. From 4.0 new version, GV ESB architecture will be based on micro-service architecture that permits a simultaneous and continuous work on each single element, without turning off all the operations. These are the beating heart of GV ESB suite and contain all the integration. GV Server deploys the application developed and run the business service activities required. With GVConsole, the user will keep track the whole lifecycle of the business logic’s operational side: from deployment to testing, scheduling and log checking.